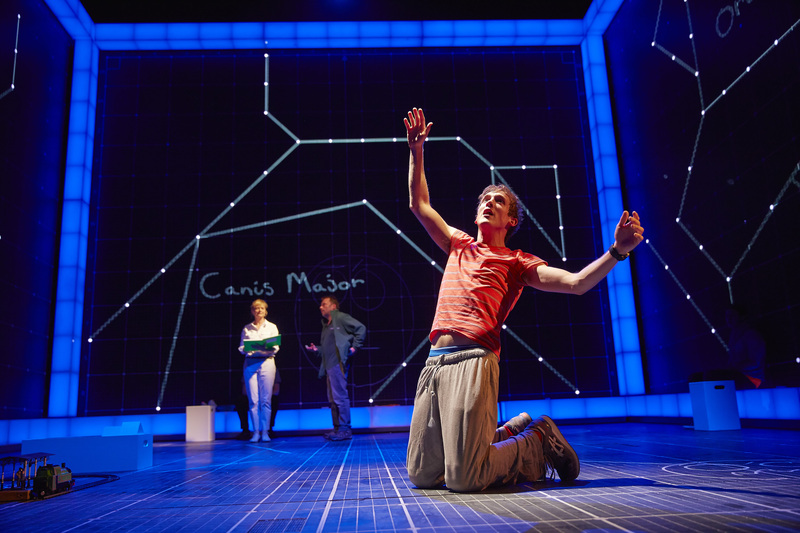 Mark Haddon’s novel The Curious Incident of the Dog in the Night-time is regarded as a treasure on the West End with the National Theatre’s remarkable production. Simon Stephen’s adaptation has been a hit on Broadway and on tour, and it will embark on another UK tour this January, opening at the Lowry. Curious Incident tells the story of 15-year-old Christopher who is on the autism spectrum and struggles with communication. As well as being exceptionally clever, he sees and interprets the world differently. One evening he discovers his next door neighbour’s dog dead in the garden and attempts to find out what happened, whilst unravelling a few secrets about his life along the way. I spoke to David Michaels, who plays the role of Ed Boone, Christopher’s father. Christopher’s mother isn’t in his life any more, which puts a strain on his relationship with his father. Ed Boone is struggling to juggle everything in life, such as being a single parent, whilst holding together a strong relationship with his son. “He is a very ordinary bloke,” David told me. “He is struggling to keep his life together and is coping very badly.” When his wife, Christopher’s mother Judy was around, Christopher and Ed had a great relationship. “I think that was partly because he wasn’t around all the time, he was working a lot and it is much easier to have an easy-going relationship with a child when you’re not doing it day in day out, hour in hour out, ” David explained. “When Judy isn’t around, it becomes much more complicated because he is trying to spin so many plates. Judy describes him as being a very patient father, and in the past he used to be like that.” The play starts when Ed is at the end of his tether, so the audience only ever see Ed’s battle with bringing up Christopher alone. 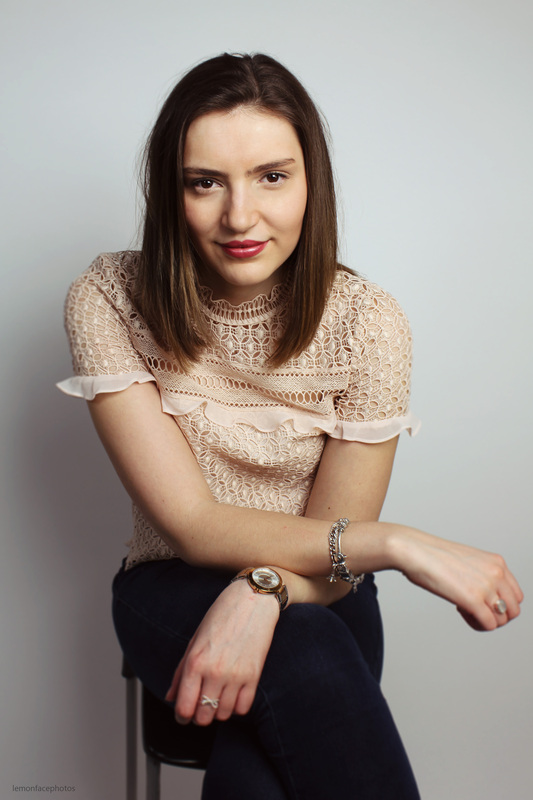 Ed is a challenging role to play, because the actor has to strike the perfect balance between understanding and anger. He is consistently frustrated by his lack of ability to maintain a good relationship with Christopher, “Hopefully the audience will see that he isn’t unkind,” David said. David himself is a father, “My son is 18”, he told me. “I have used that as much as anything. My son moved away to university recently, so that has it’s own heartbreaking elements about it, but the rest of it is imagination.” It is the shift in relationship that makes the character of Ed so interesting, he is finding it difficult to come to terms with a relationship that was solid, to experiencing their bond diminish. The Curious Incident of the Dog in the Night-Time UK tour opens at the Lowry on the 21st of January.